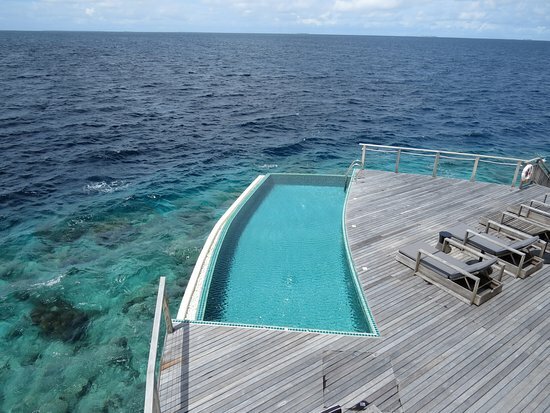 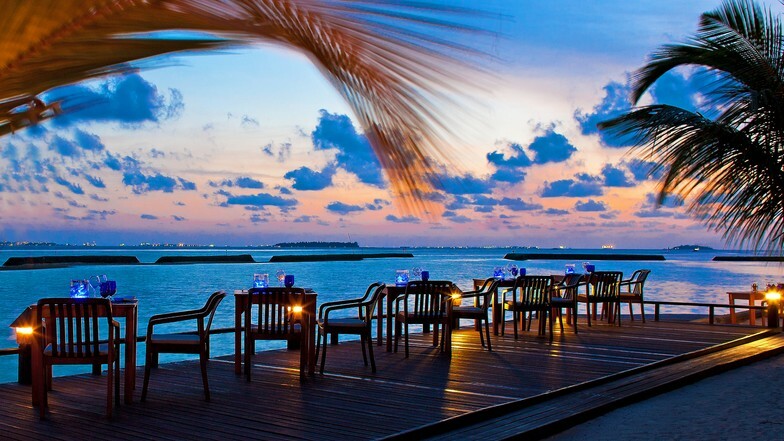 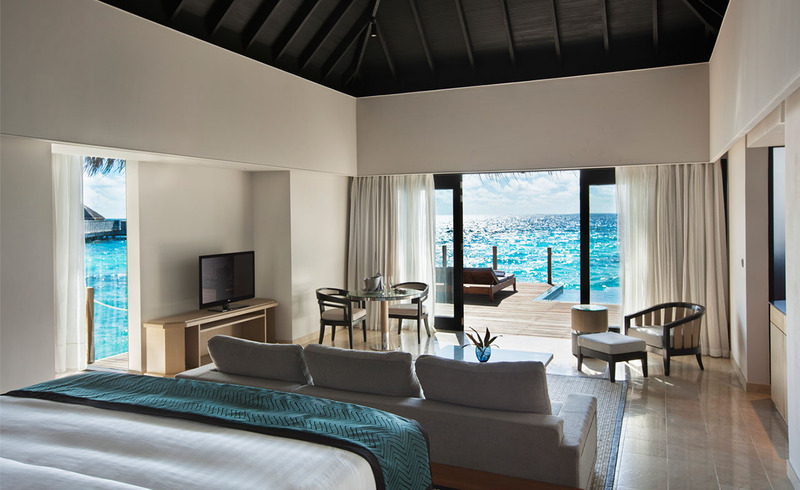 Use the form below to contact accommodation Outrigger Konotta Maldives directly. 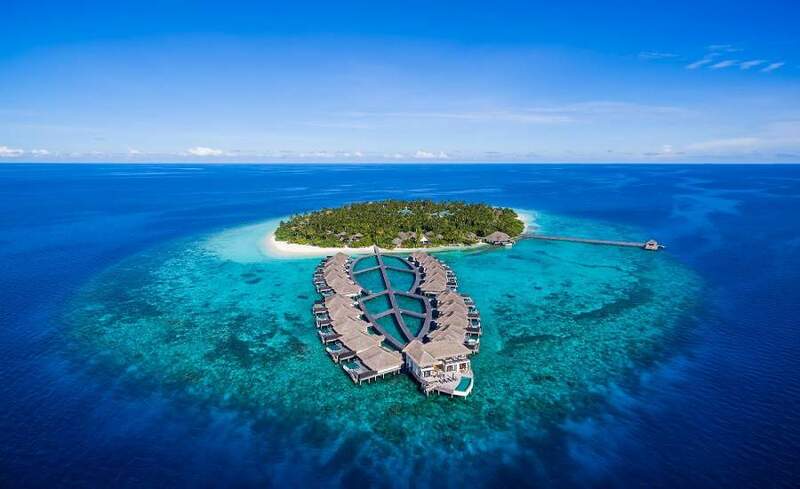 Outrigger Konotta Maldives Resort is crystal waters surrounded and located at Gaafu Dhaalu Atoll, Outrigger Konotta Maldives Resort offers complete privacy and intimate luxury. 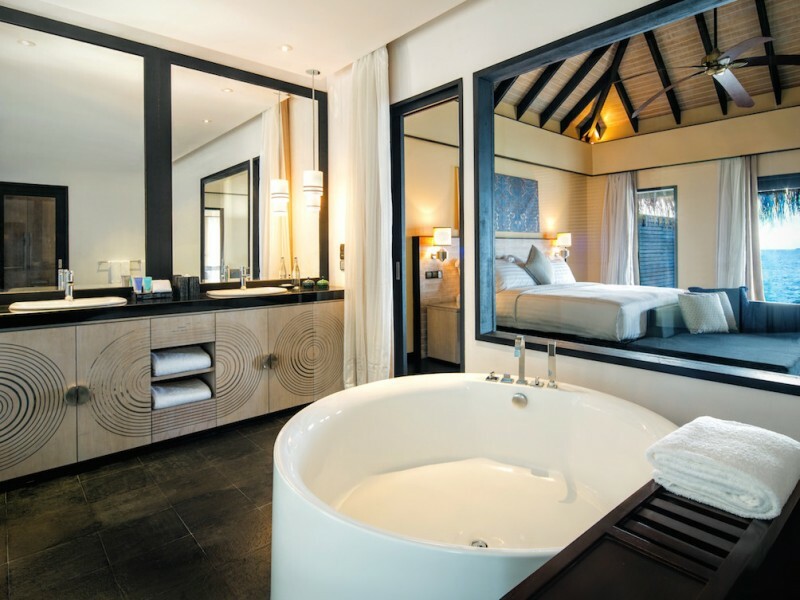 Here in this sanctuary of exquisite over-water bungalows, innovative Maldivian cuisine, rejuvenating Navasana Spa, reef adventure and stunning sea life, you’re showered with uncompromising Outrigger hospitality. 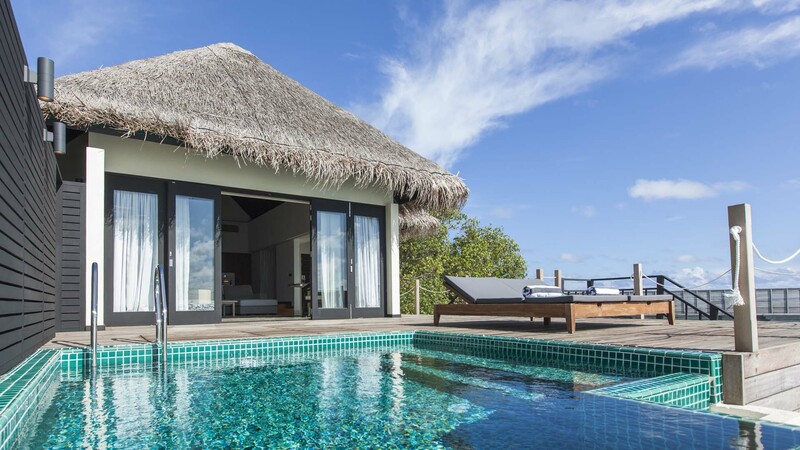 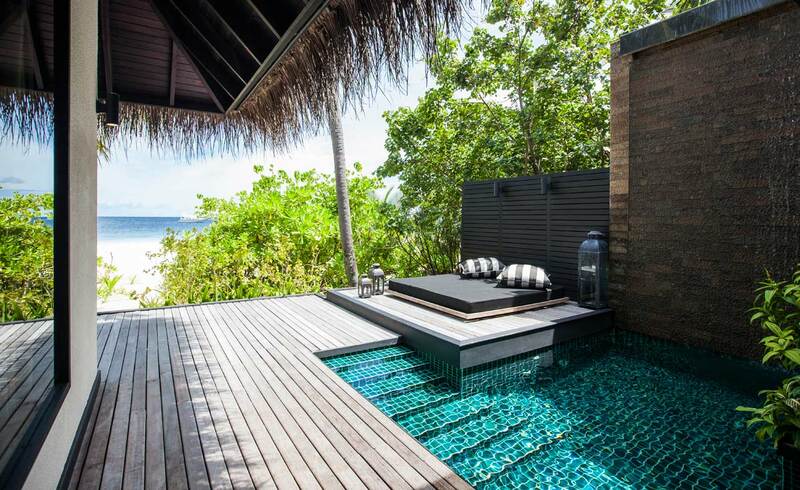 21 Beach Pool Villas, 8 two-bedroom Beach Pool Villas, 21 Ocean Pool Villas, 2 Lagoon Pool Villas and the Grand Konotta Villa make our Maldives resort a one-of-a-kind destination for seclusion, romance, family holidays, and complete relaxation.